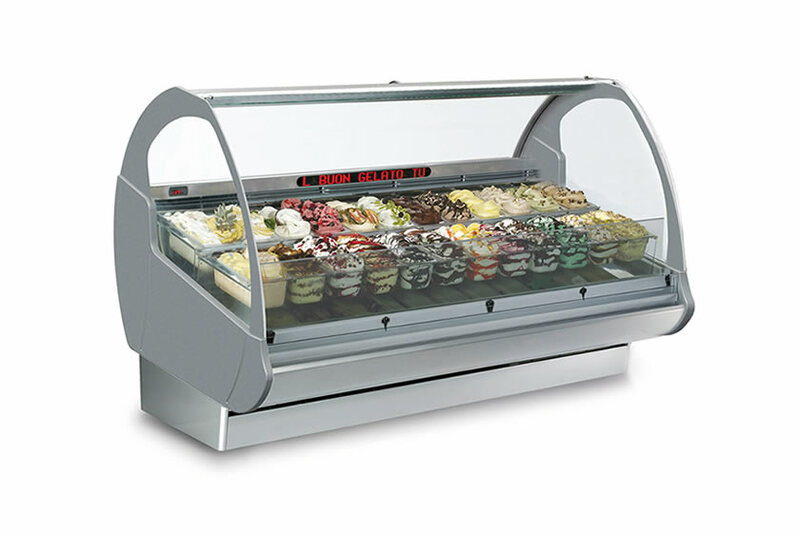 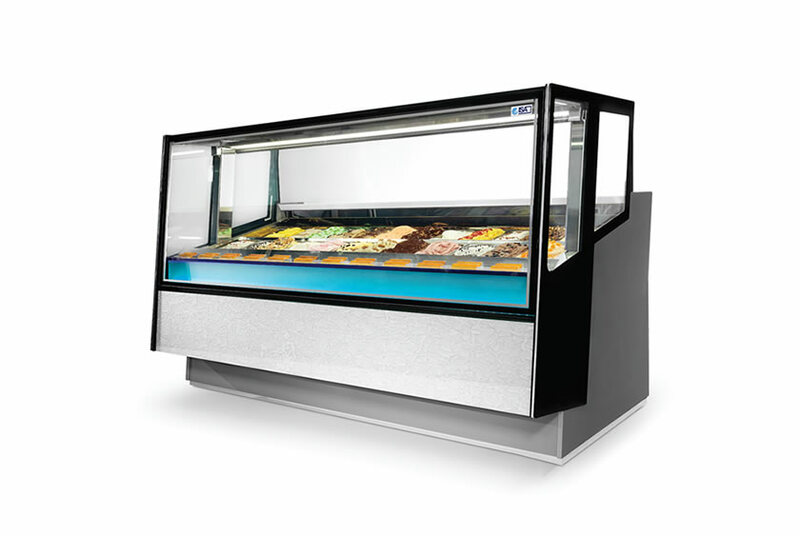 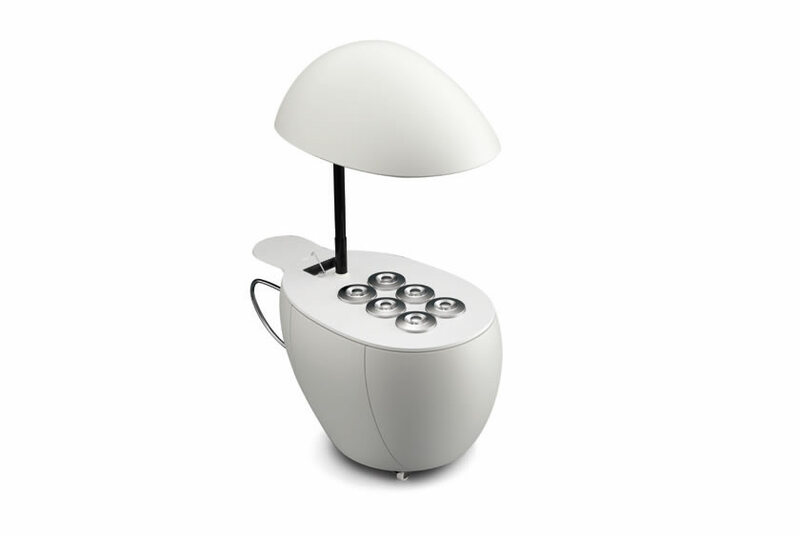 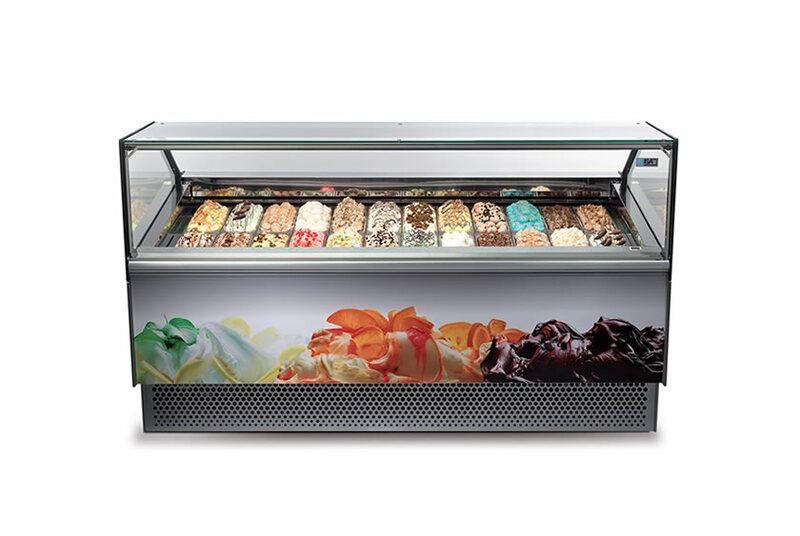 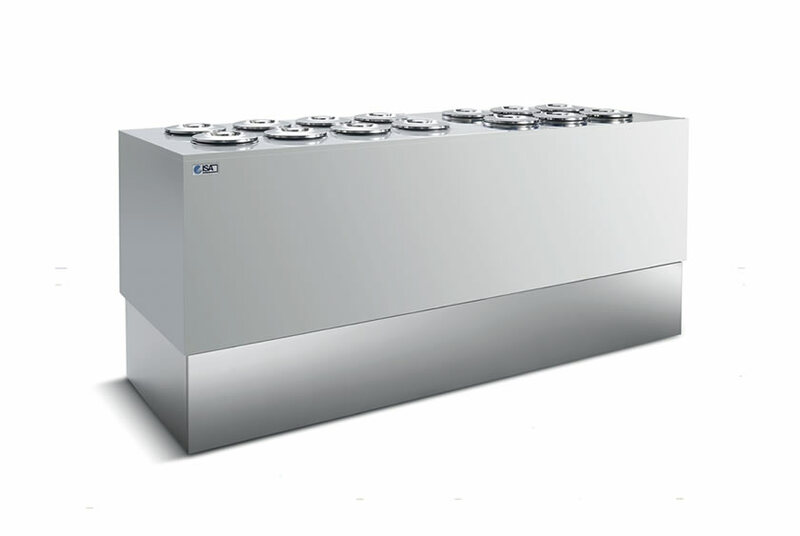 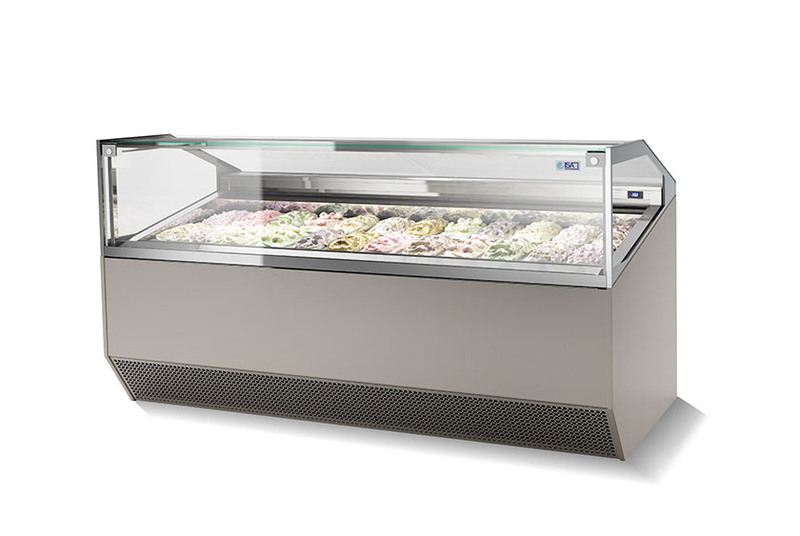 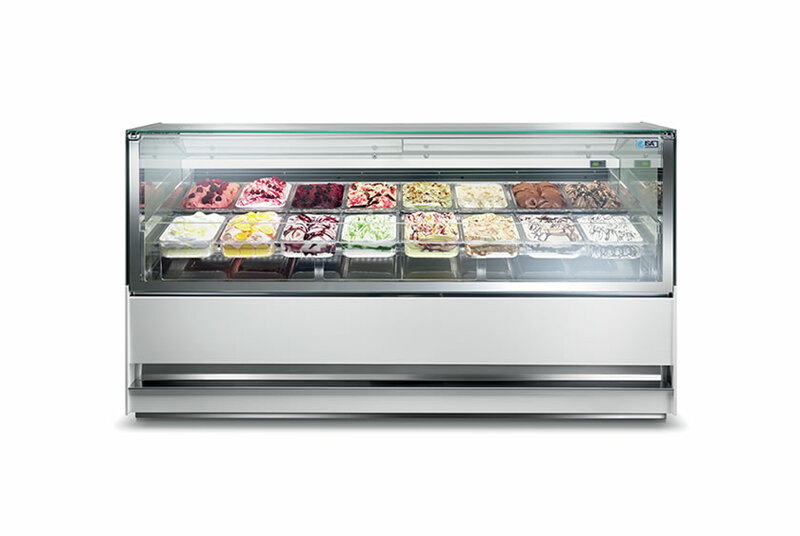 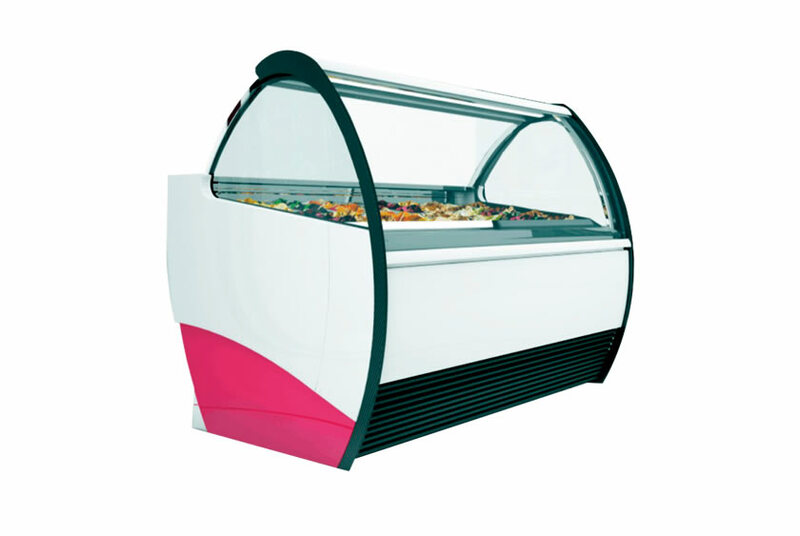 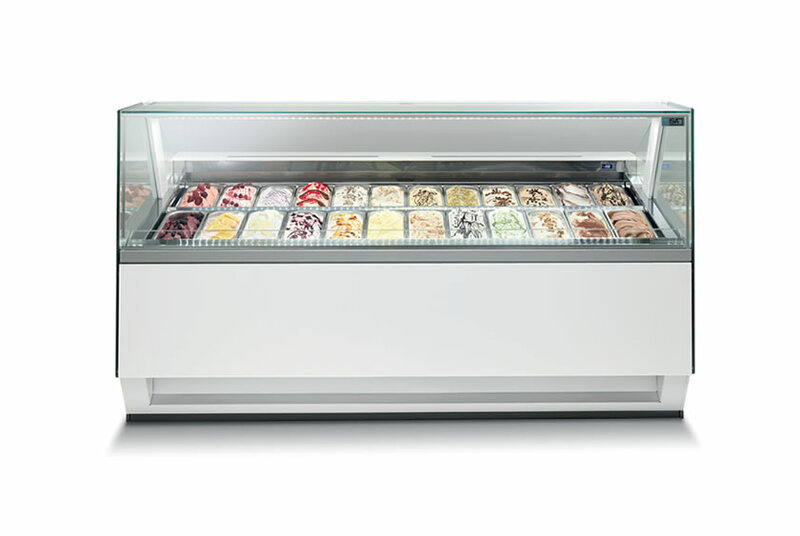 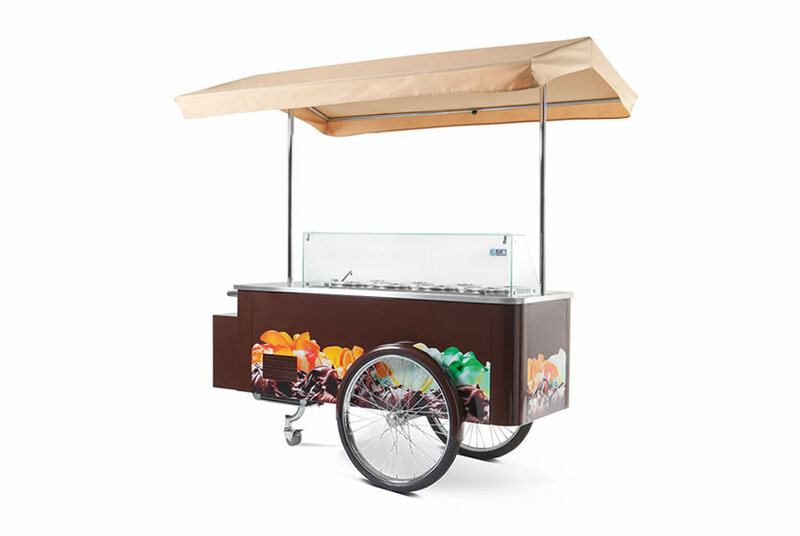 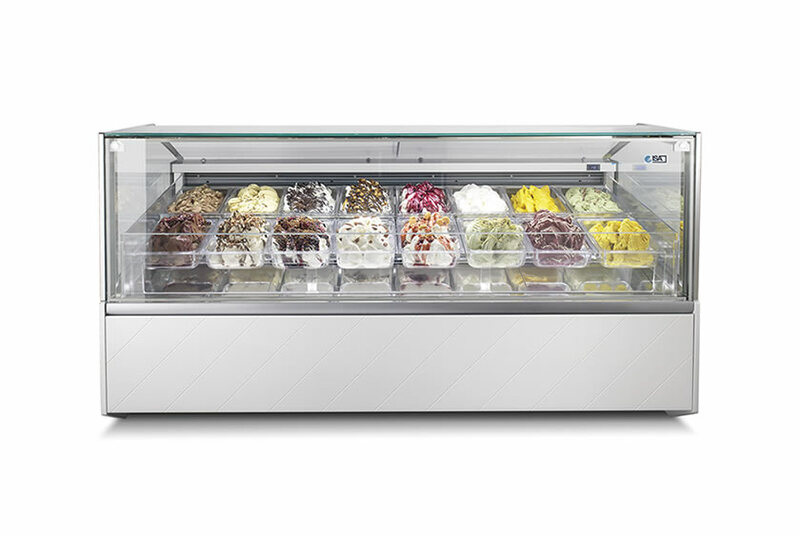 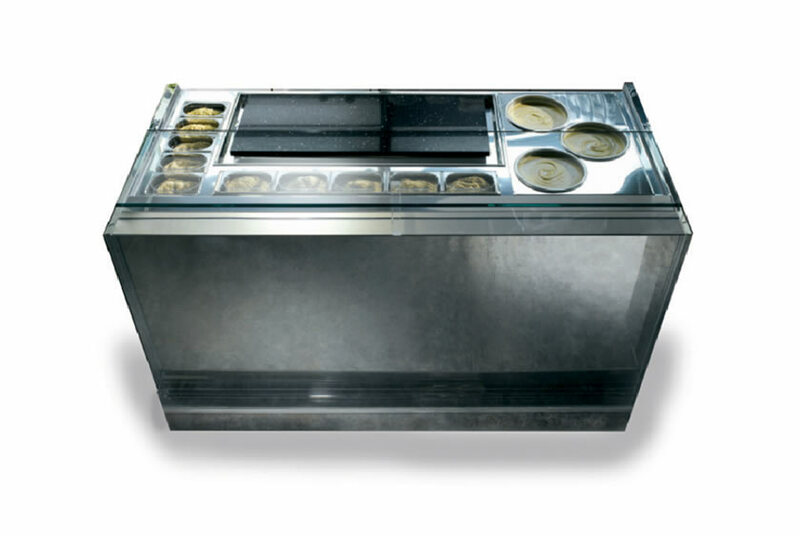 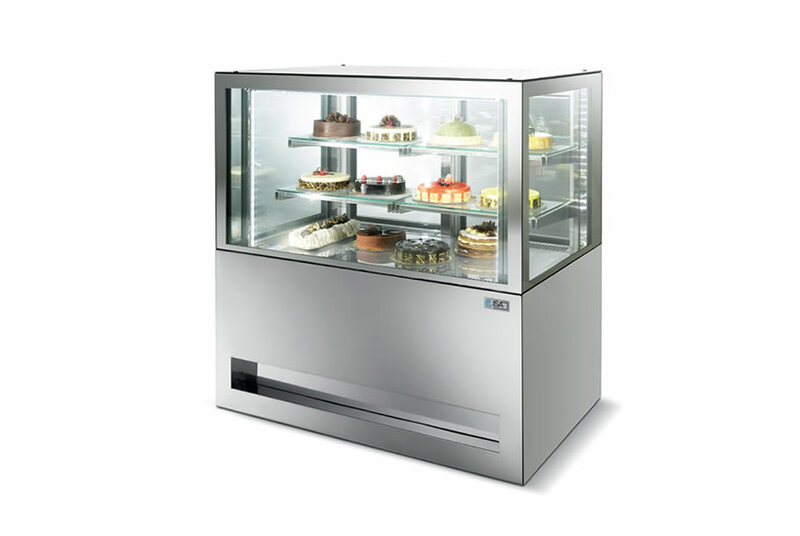 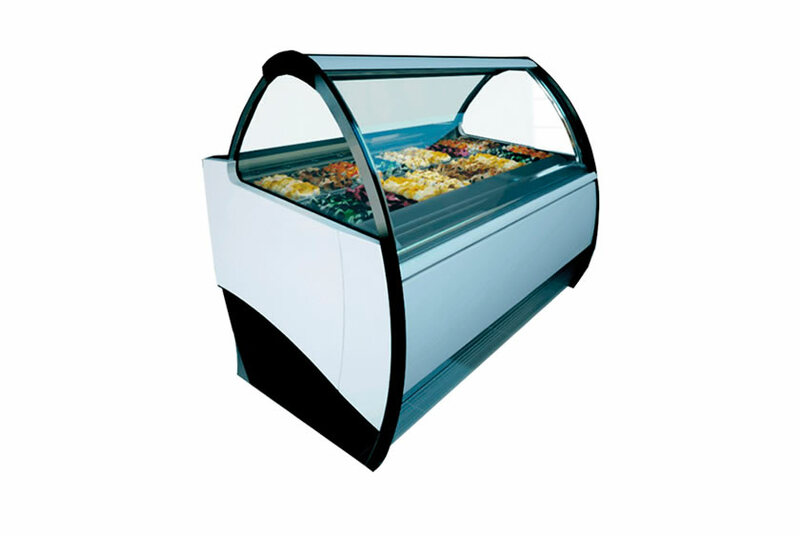 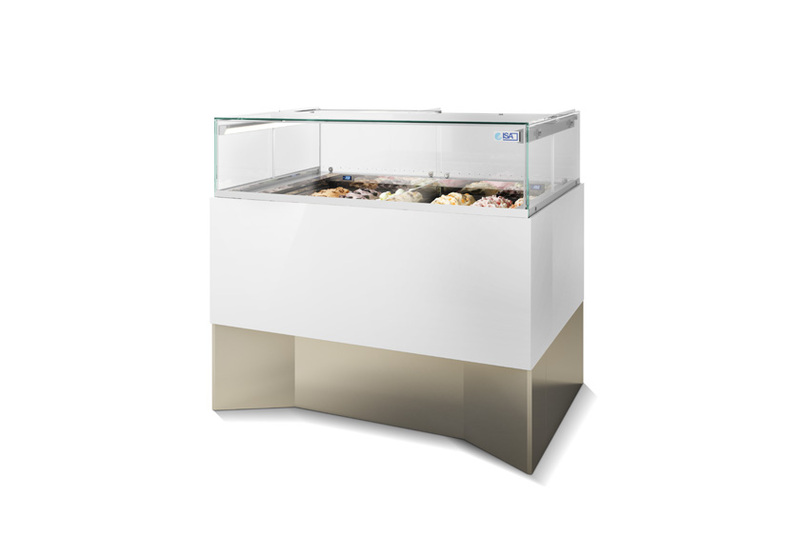 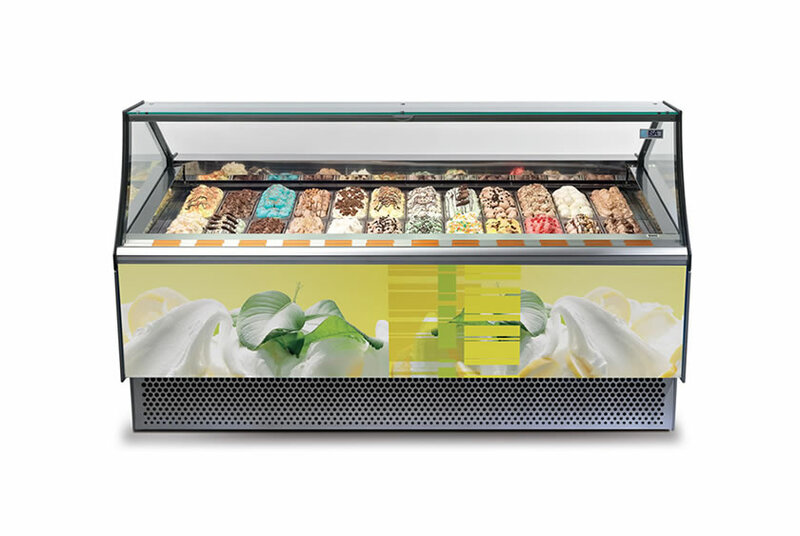 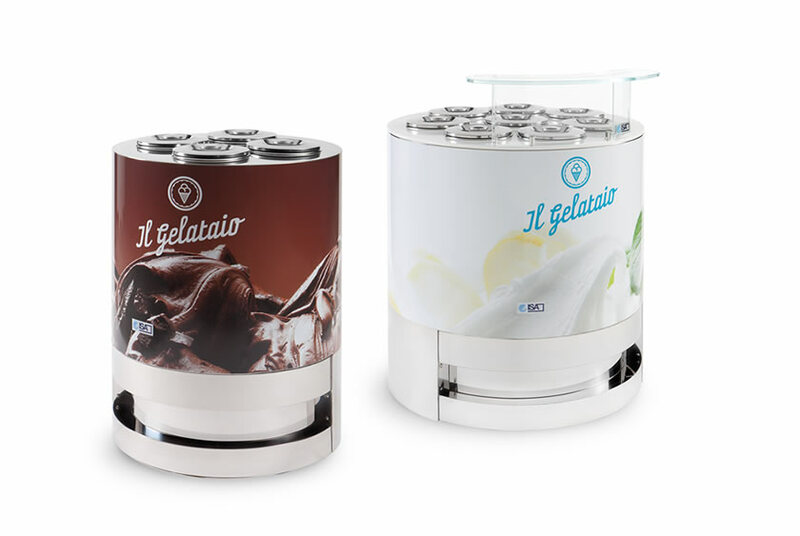 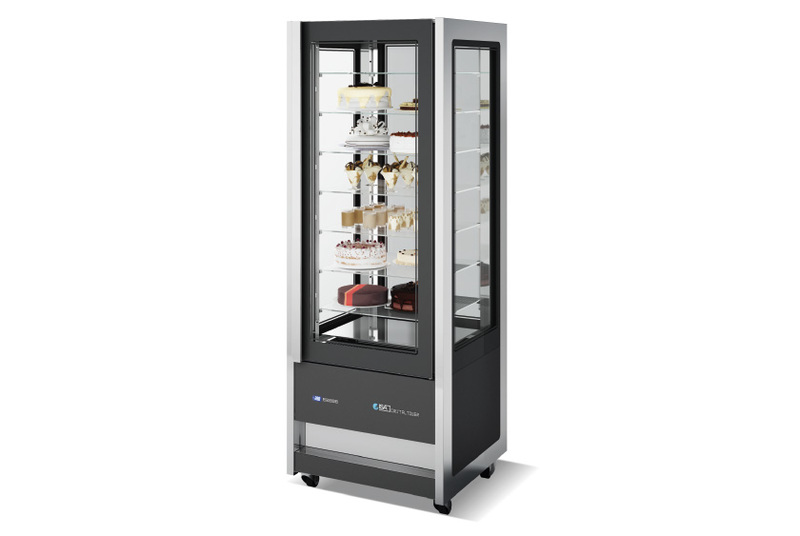 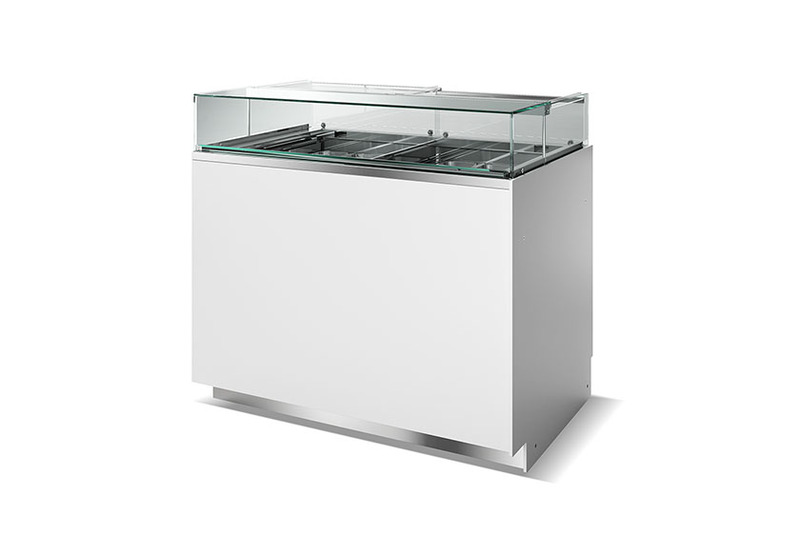 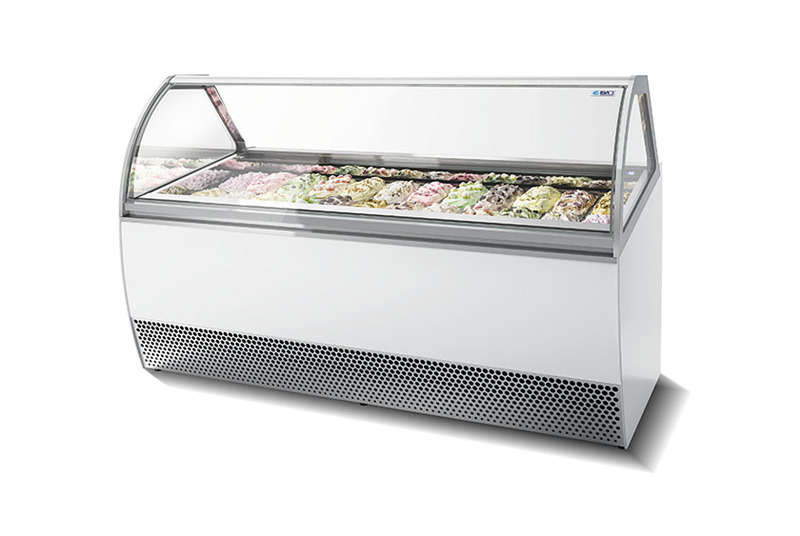 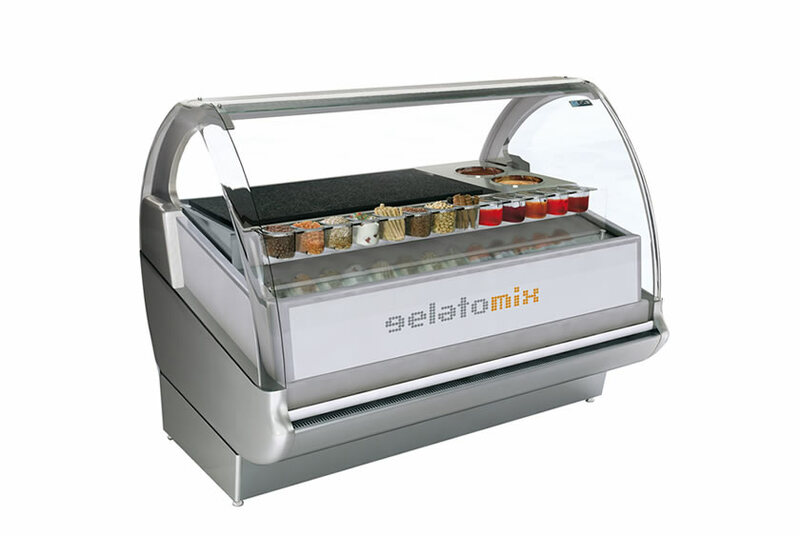 The module is specifically designed for working ice cream products, as well as for creating ice cream cups and customizable ice cream dishes. 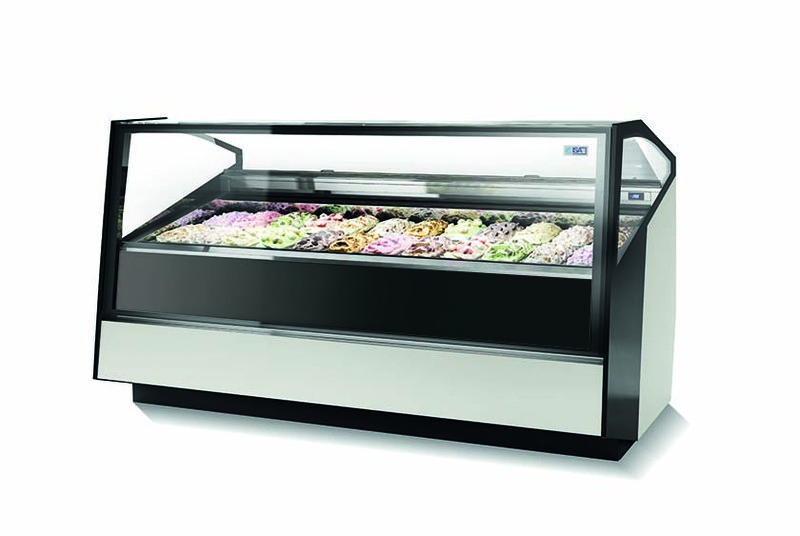 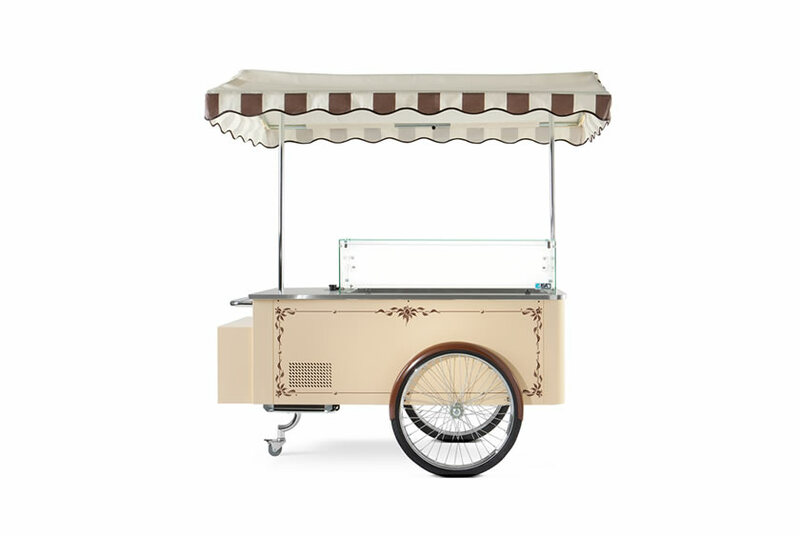 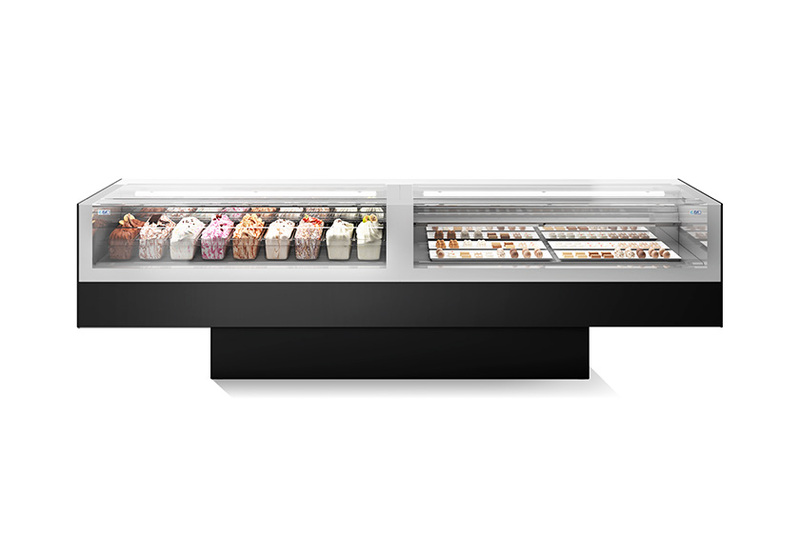 Gelatoshow sets new standards in the ice-cream world. 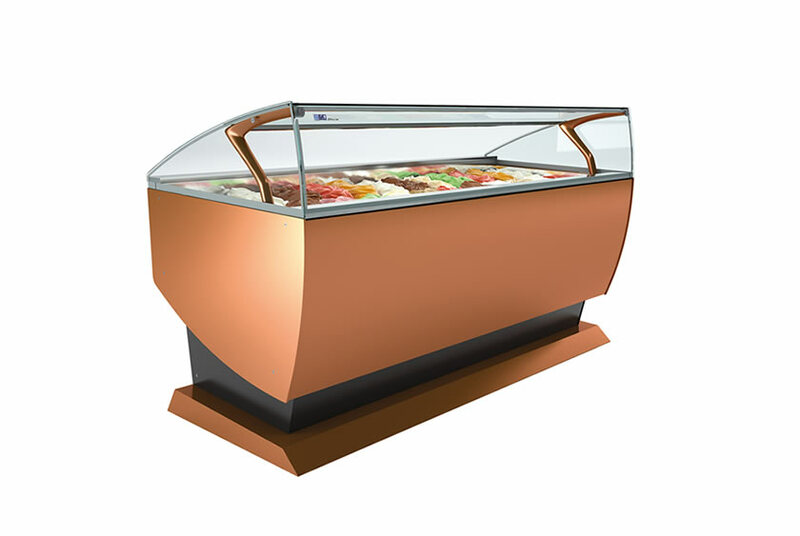 Is one of the clearest expressions of a project with personality, with a design that surprises because of its dynamism and its lightness, wisely mixing contemporary lines and groundbreaking shapes.